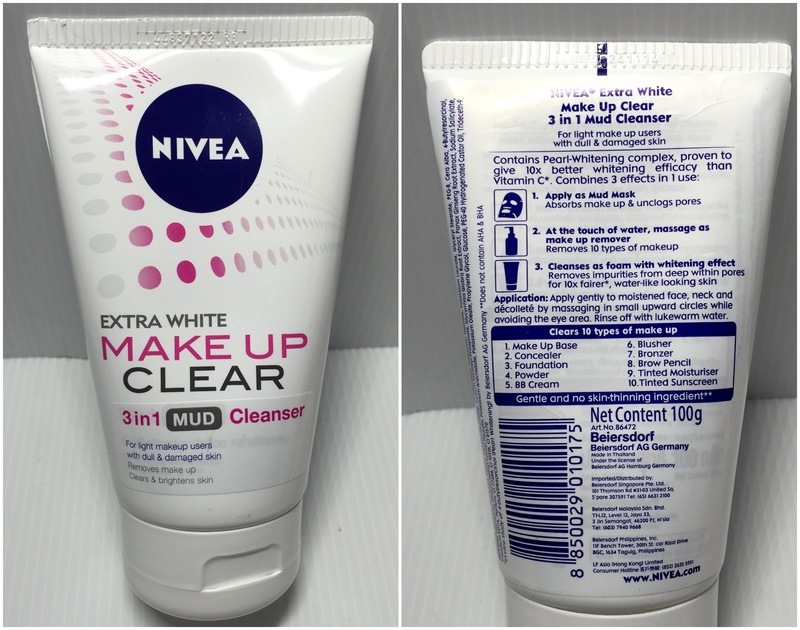 If you haven’t caught sight of the advertisements on social media about the new Nivea Makeup Clear Series, it is about to get really exciting from here on! 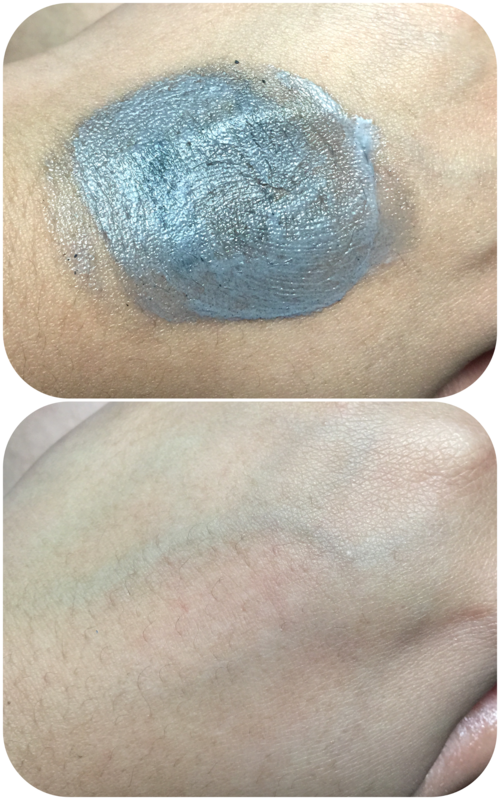 As always, I purchased this with my own money and was pretty surprised at how well this drugstore alternative worked out. But fret not! I remember the days where I had a tight budget in school and I would wander around Watsons looking for something to try. 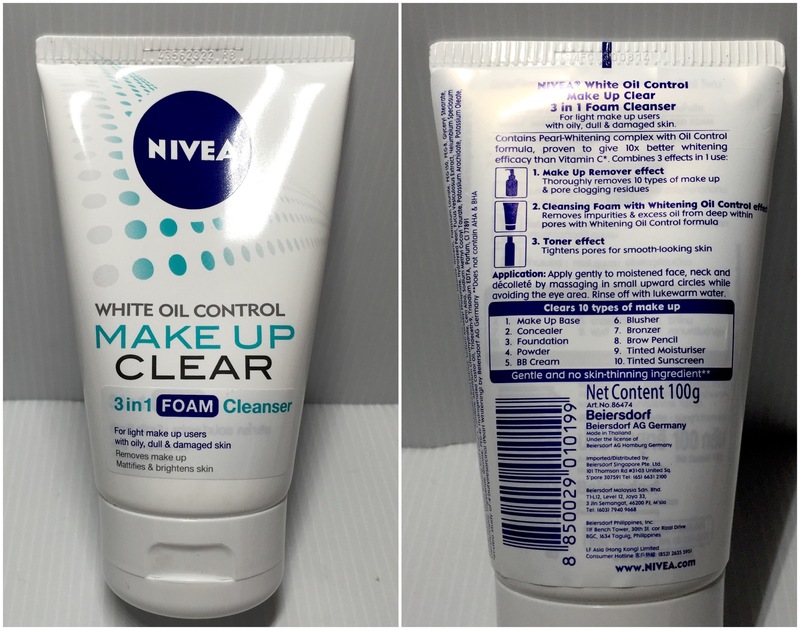 Nivea came up with this easy to use product that can remove light makeup and cleanse at the same time. There was an offer at Watsons so the prices might vary a little. 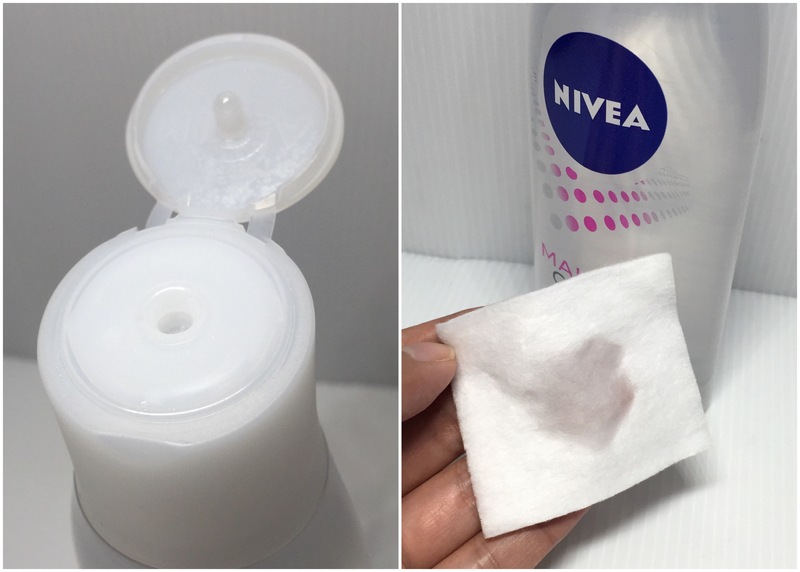 All you have to do is to wet the cotton pad with the Micellar Water and wipe your makeup off. 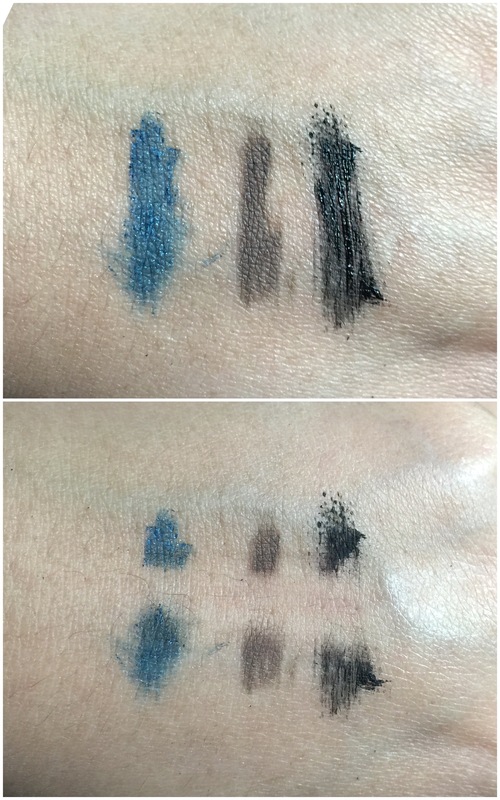 For the delicate eye area, I prefer to pat and leave the cotton on for a few seconds before gently wiping it off. To test it out, I used 3 of the toughest products to remove. It took about 2 swipes to remove all of it. No residue or sticky feeling which I totally love! Clean clean yippie! 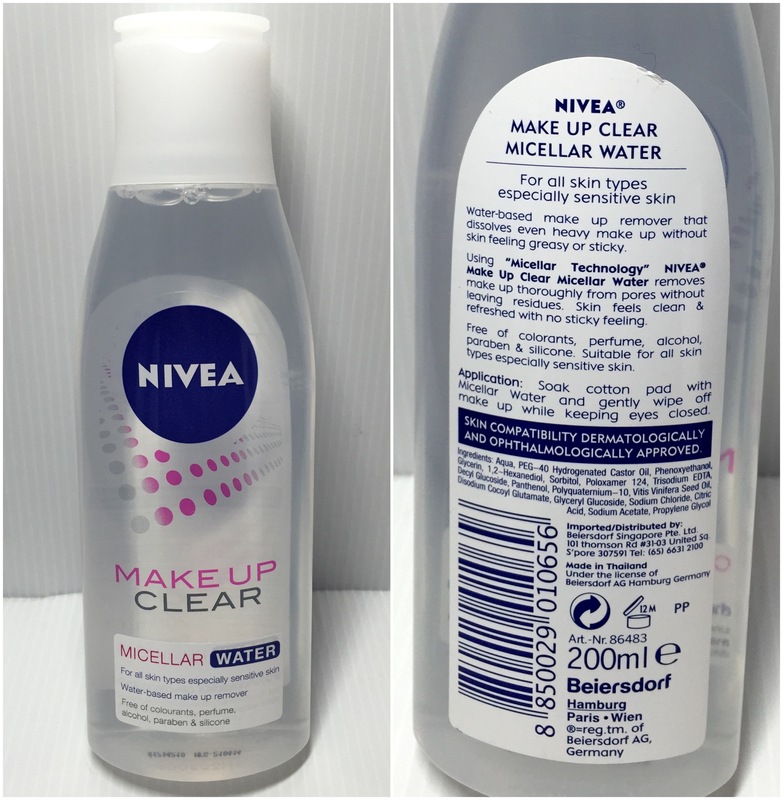 For most days, I don’t even have to reach out for the Micellar Water since I use pretty light makeup. I would alternate the foam and mud cleanser each day so that I get the benefits of both. The foam cleanser are for those who need sebum control and it mattifies your skin for the whole day. The one visible difference is the size of my pores. I do get enlarged pores throughout the years and whenever I use the foam cleanser, I get that squeaky clean feeling and the pores appears to have shrunk. All you have to do is apply, massage and wipe it off. It did pretty decent with the same test. 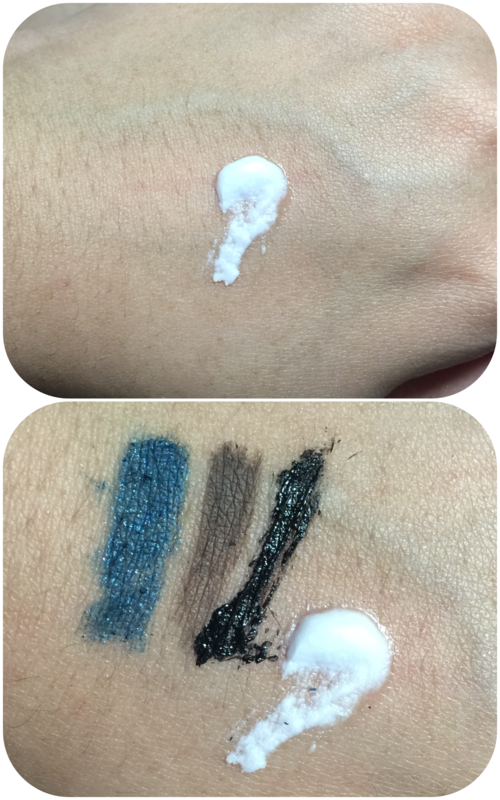 The only thing is that the products might smear around your face until you wash it off. 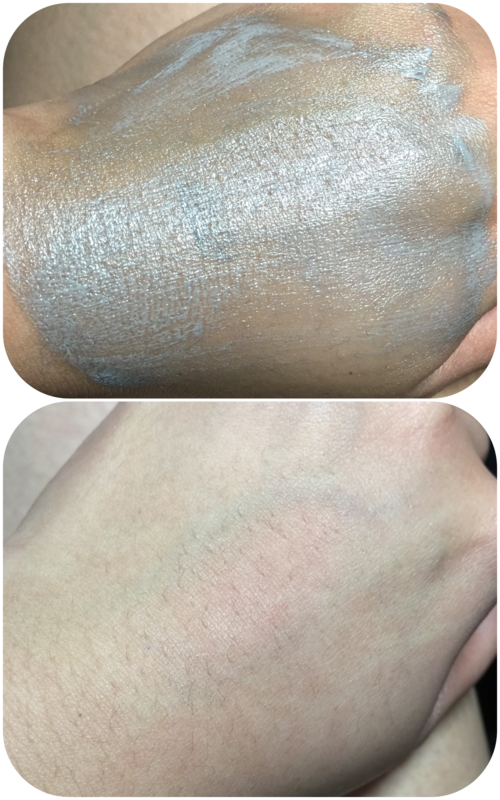 I found that the mud cleanser worked better on less oily faces. There are days where my skin is feeling a little dry and the mud cleanser gets it back into shape. Squeaky Clean and yet not dehydrated. The instructions didn’t specify a time to leave the mask on for but I just do it for like 2 minutes before I massage and wash off. 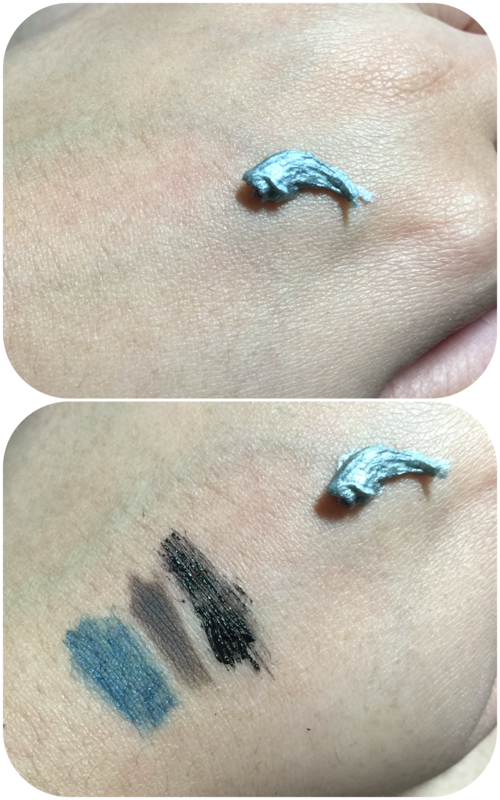 While the foam cleanser removed the makeup easily, the mud cleanser took a little more effort. 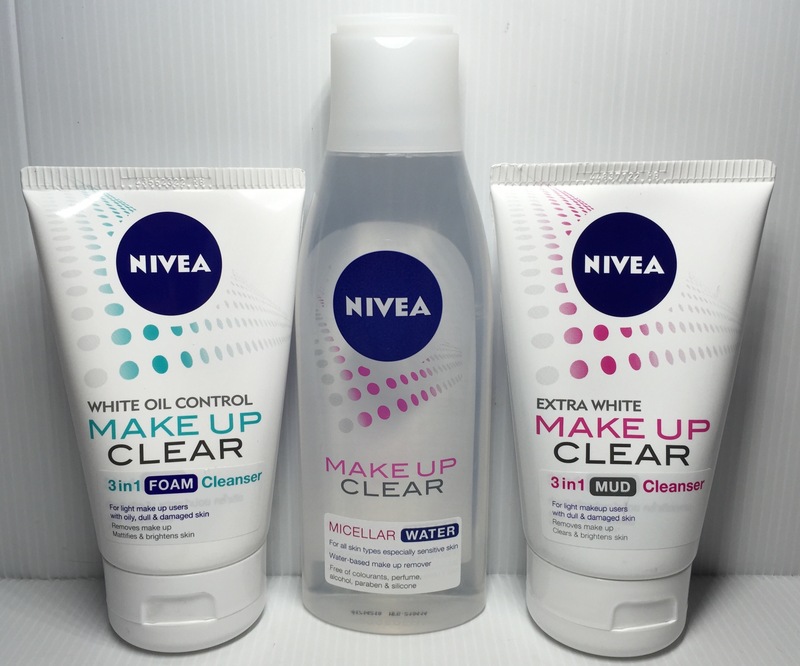 This new skincare routine is so budget friendly that I am really digging it!